​Our mission is to offer interactive and sensory-friendly live music performances for young people with autism and their families. 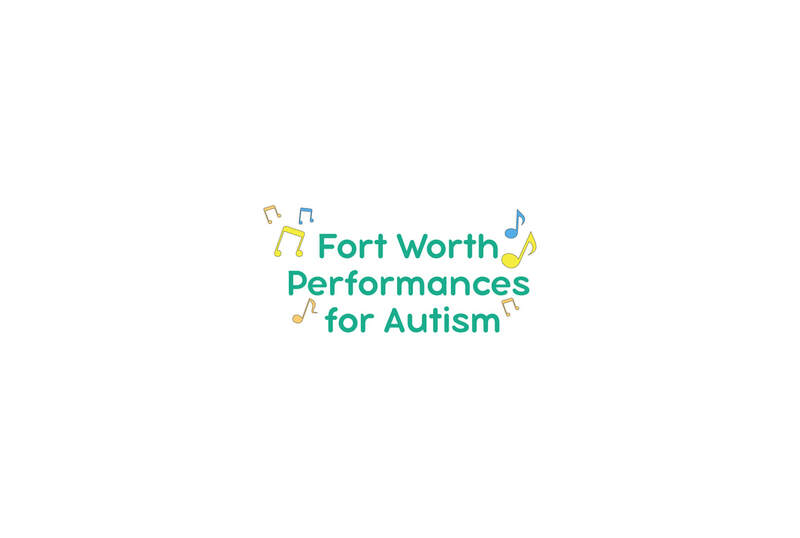 Fort Worth Performances for Autism (FWPA) was founded by Stanislav Chernyshev, co-principal clarinetist of Fort Worth Symphony Orchestra, and Dr. Ann Hung, private clarinet instructor in the Fort Worth area, with an idea to boost energy and lift spirits of children with autism and their families. ​Our free concerts are interactive and tailored to provide a sensory-friendly and supportive environment. We believe that listening to live music together in a welcoming atmosphere helps to strengthen families and improve life. Our performances are welcoming to everyone who wants to enjoy high quality classical music in a relaxed atmosphere. Our concerts are performed by experienced classical musicians, winners of international competitions, with strong teaching and educational background. Our performances are about 45 minutes long and completely free! Please visit our calendar for more information. Our performances are interactive - An Interactive Performance (IP) is a performance that engages members of the audience directly, making them active participants in the piece. It means that we will speak between the pieces, arrange activities, like singalong, clapping, and much more! Our performances are sensory-friendly. We carefully design our music selections, interactive elements and activities. Although FWPA was born in Fort Worth, we are a fast-growing organization that will soon be available near you. Please contact us if you think we should consider your home town for a FWPA performance opportunity. If you have any questions, please contact us. We look forward to seeing you at the concerts! "Mr Chernyshev is not only an exceptional musician but also embodies the spirit of inclusiveness and welcoming that we at Music for Autism seek in our partners and affiliates." "During performance, Mr. Chernyshev demonstrates an open hearted attitude and great commitment to bring a high quality music performance to individuals and children with autism as well as to make them feel welcome and comfortable." "Mr. Chernyshev is a world-class performer with truly unique talent and sound, who also demonstrates a rare sense of commitment to the community as an artist."